Astra Sound in Kent, London and South East England. Astra Sound has been providing sound systems across the South East since 1985. With over 30 years experience in the industry, Astra Sound has a unique ability to supply the best equipment. For any project, our staff are able to work to the most demanding specifications, schedules and budgets. A policy of continuous investment means Astra Sound’s equipment inventory is always up to date. We only stock from world class ‘industry standard’ manufacturers. Even more importantly our roster of skilled engineers and technicians have many years of experience working at the highest level. Including UK, European and world tours, UK, European and US festivals, major theatrical productions worldwide and large scale corporate events. Astra Sound is able to advise clients on all the technical aspects of staging an event. We have a strong health and safety ethos and are able to write and implement suitable risk assessment policies and working method statements. We are practised at liaising with Local Authority, HSE and other authorities to create a safe and successful event. Whatever show or event you are planning, large or small, please contact us and we are sure we can help. Our advice is entirely free! Astra Sound has been providing sound and lighting systems across the South East since 1985. 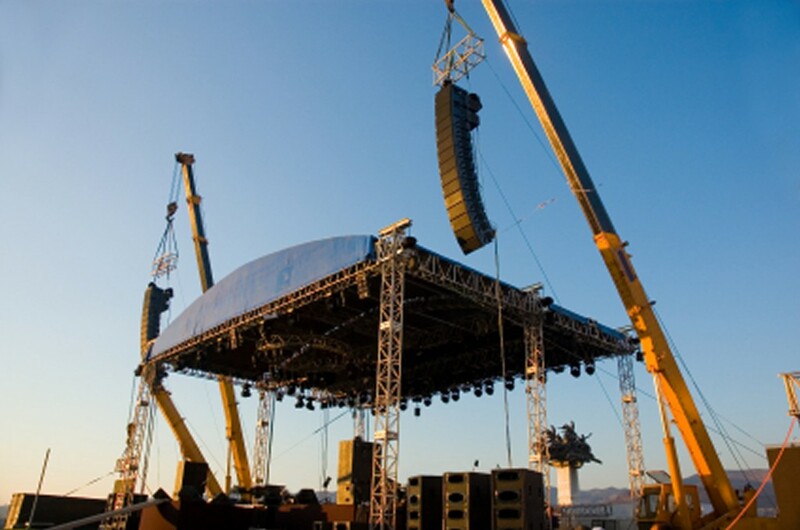 Having gained over 30 years experience in the industry has given Astra Sound a unique ability to supply the best equipment and staff available for any project and be able to work to the most demanding specifications, schedules and budgets.